The Parish Council was founded in 1979 and has 7 elected members, 3 from Ingestre and 4 from Tixall. It usually meets at 7.30pm at Tixall Village Hall on the second Wednesday in May, July, September, November, January, and March. Currently the Clerk is also a Councillor and is therefore unpaid. 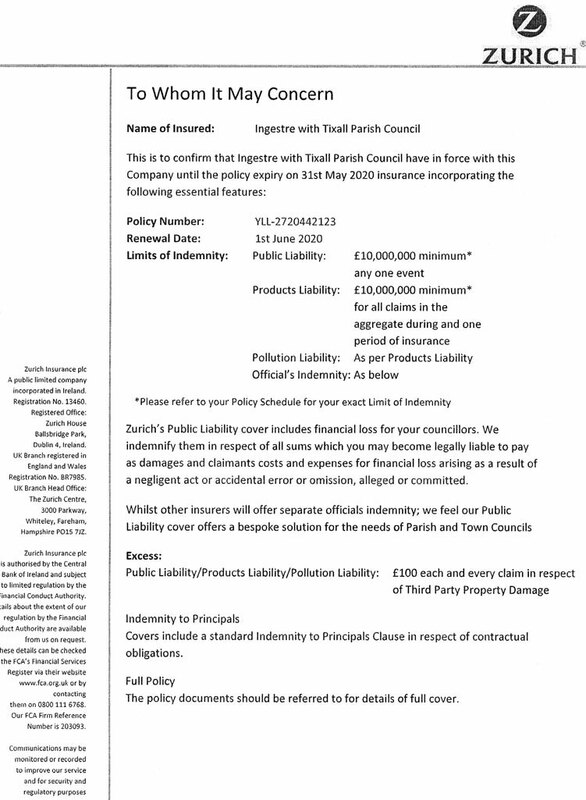 Ingestre with Tixall Parish Council has a publication scheme in accordance with the Freedom of Information Act 2000 and also publishes a Register of Members interests. Parish Council Data Privacy Notice. Insurance Certificate. All Parish Council Procedures and Policies are described, and annually reviewed in the Minutes of the Annual Parish Council Meeting held each May. The Minutes of the Annual Parish Meetings are also available, alongwith Parish Council Meeting Minutes and the Agenda for the next Council Meeting. Please note that electronic copies of any appendix are available on request. 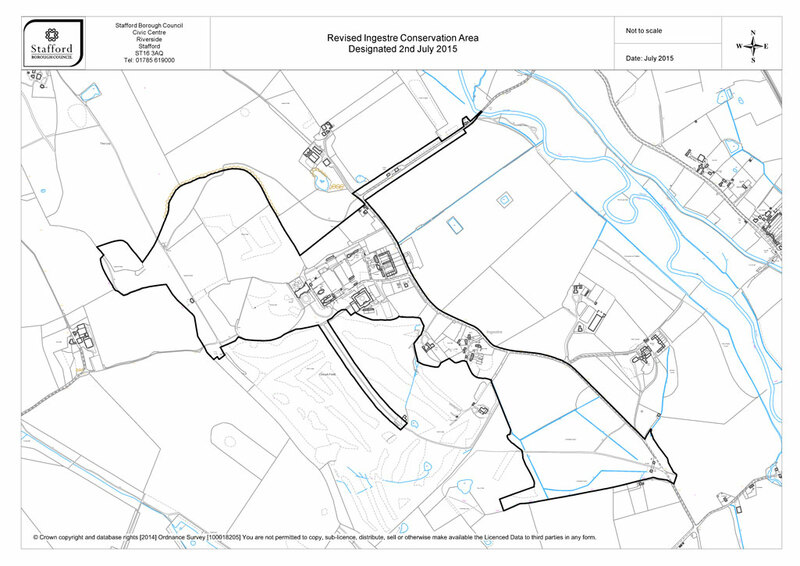 Parish Council information on HS2 Consultations, etc. The dates of meetings and Lorry Skip visits are shown in the Parish Council Diary. 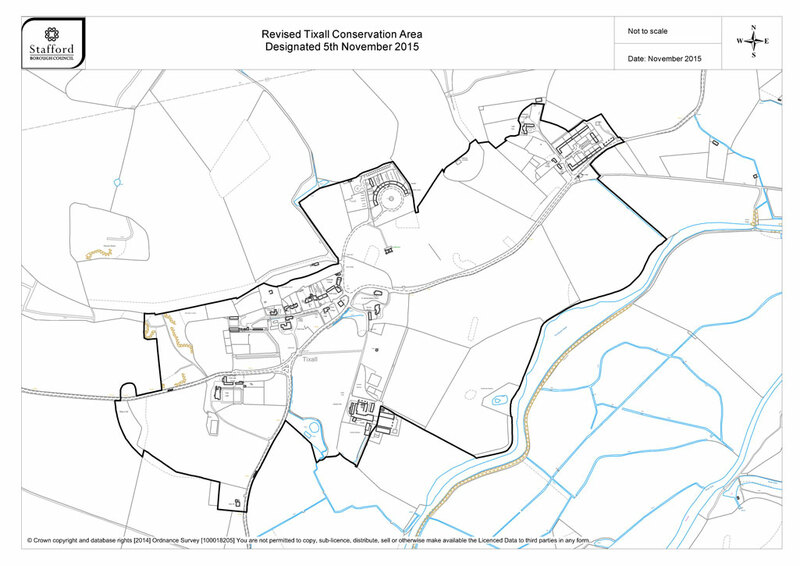 Ingestre and Tixall Conservation Areas have recently been updated as shown on the accompanying maps.